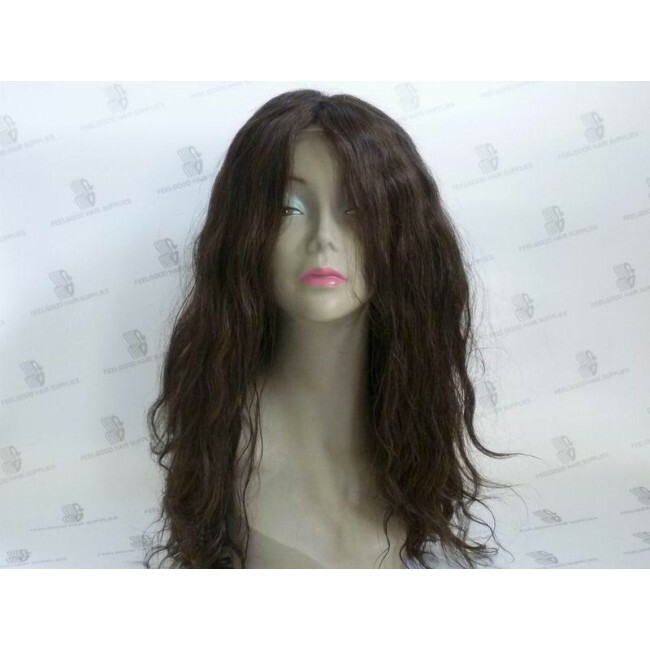 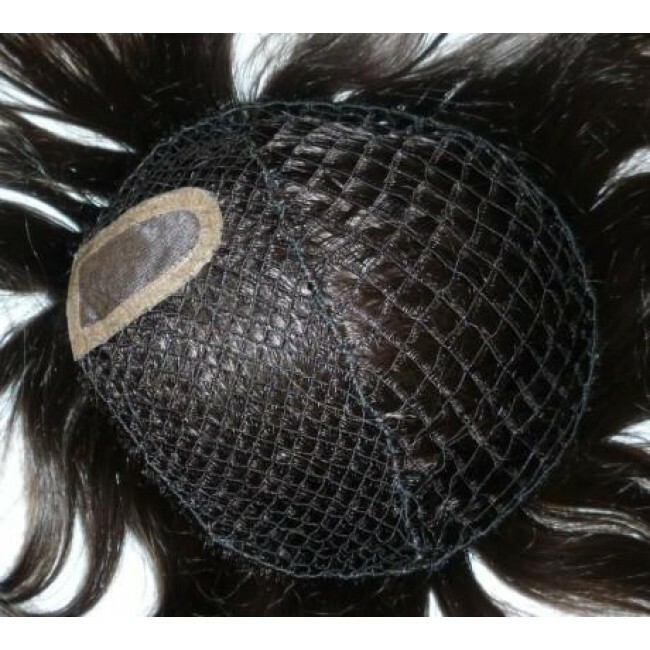 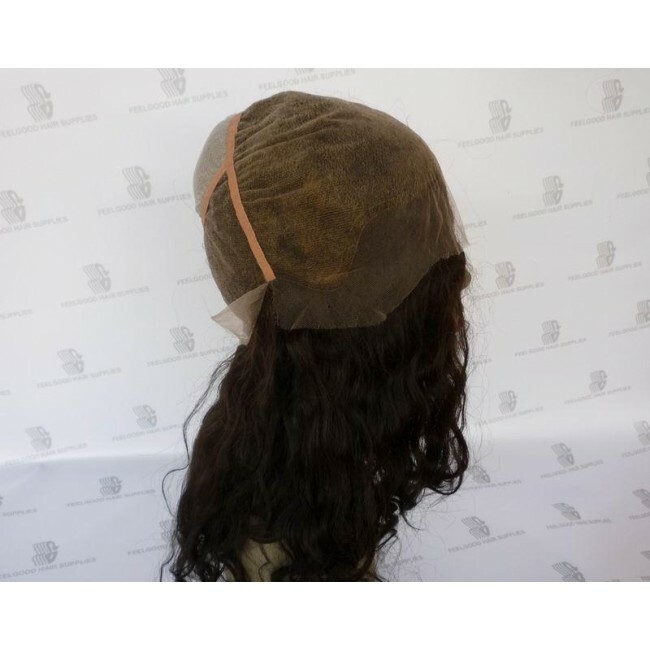 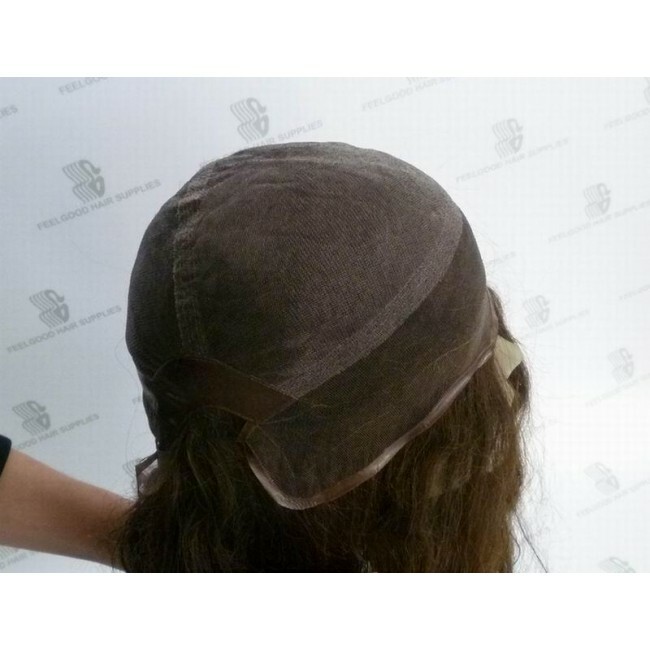 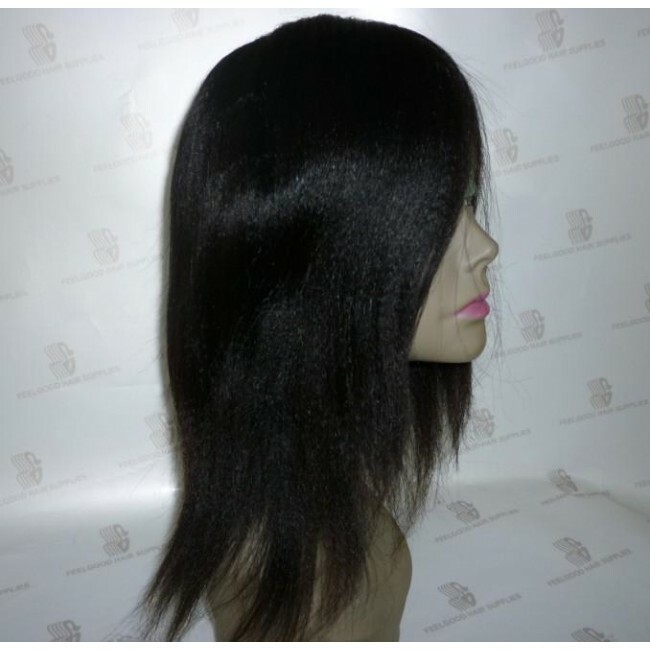 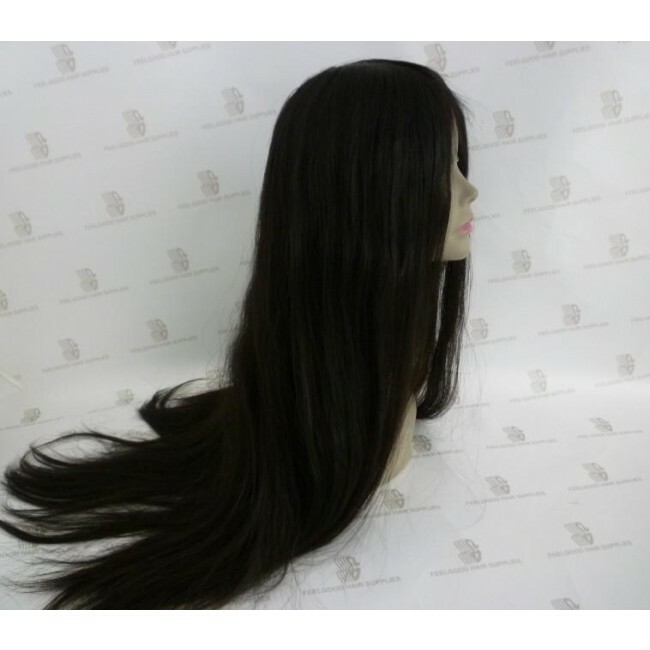 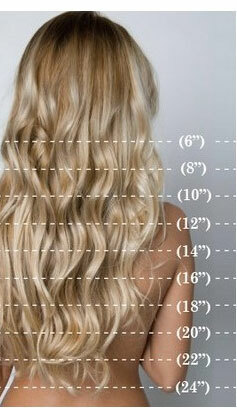 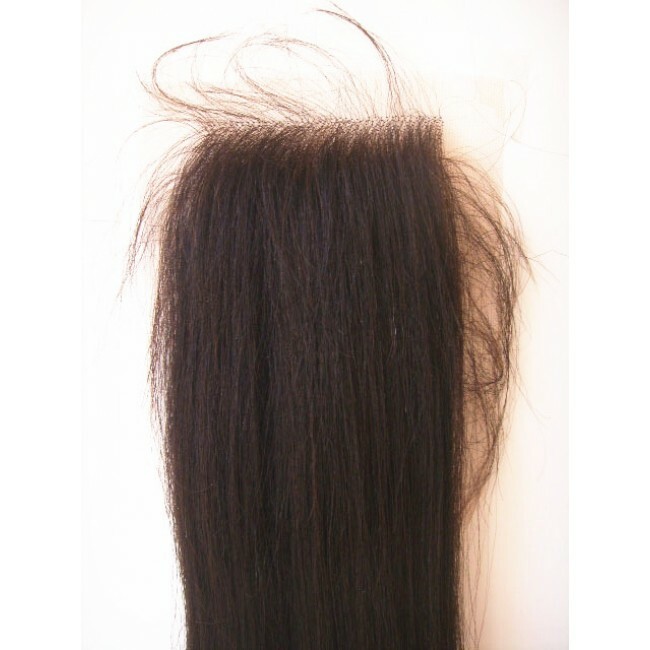 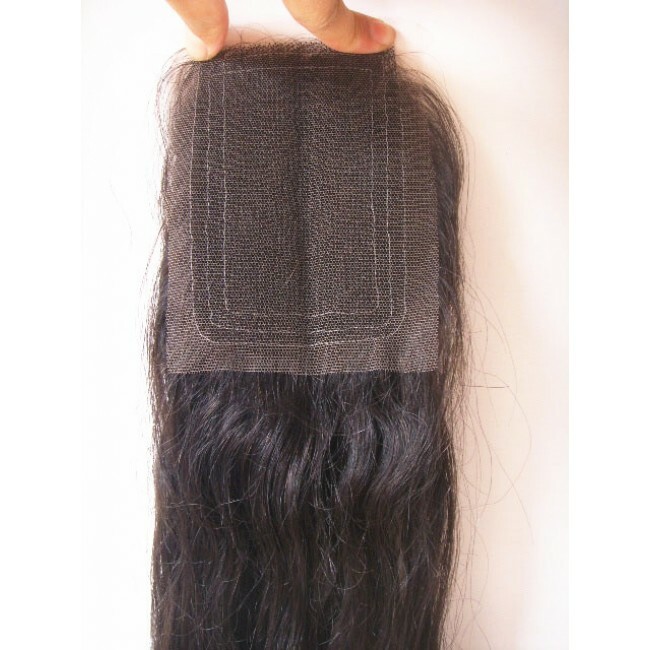 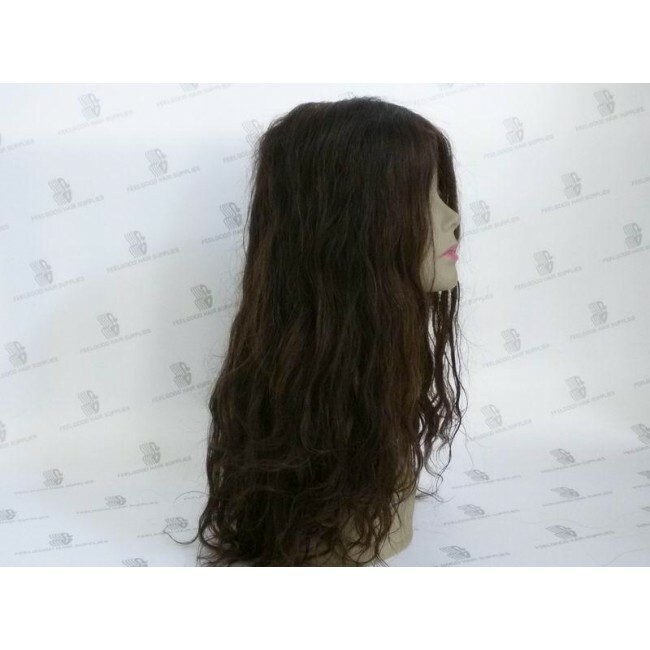 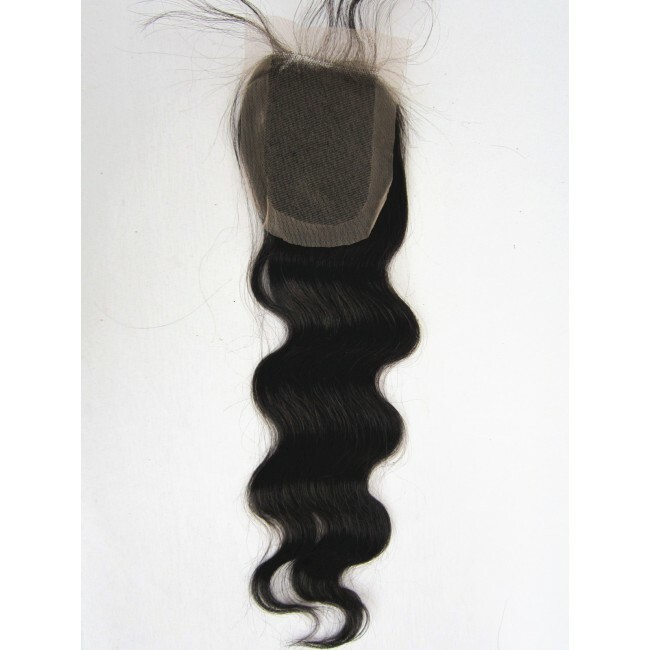 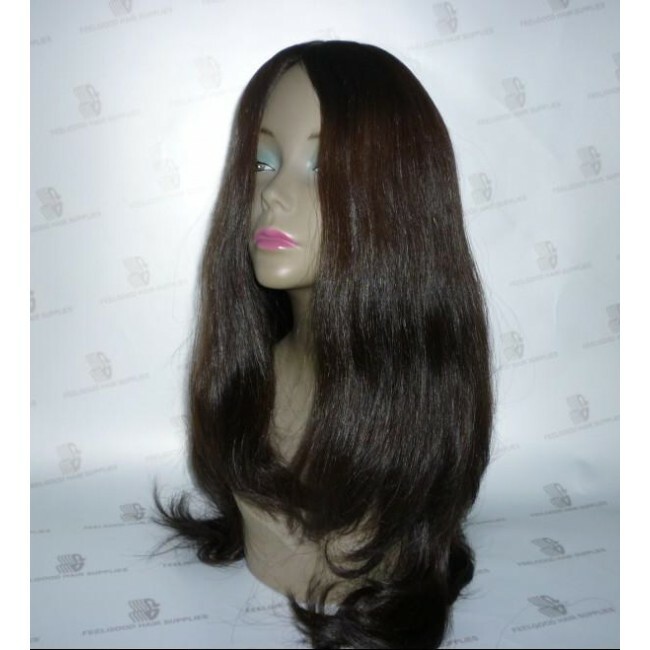 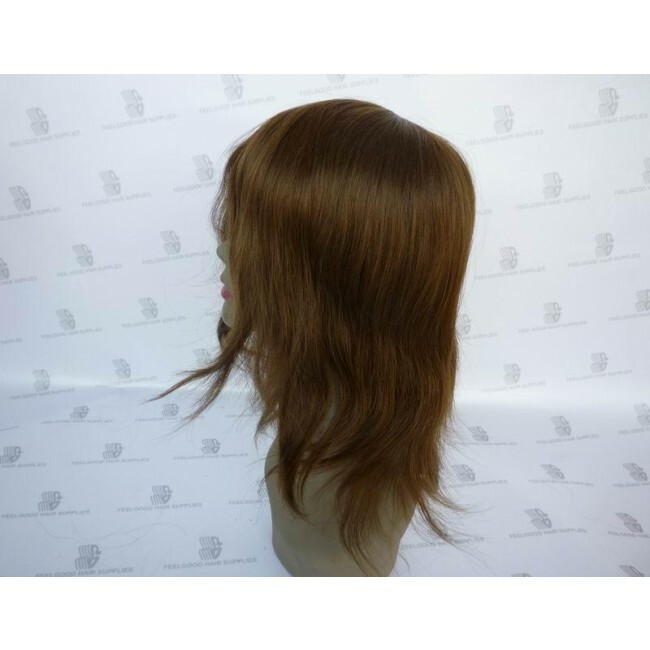 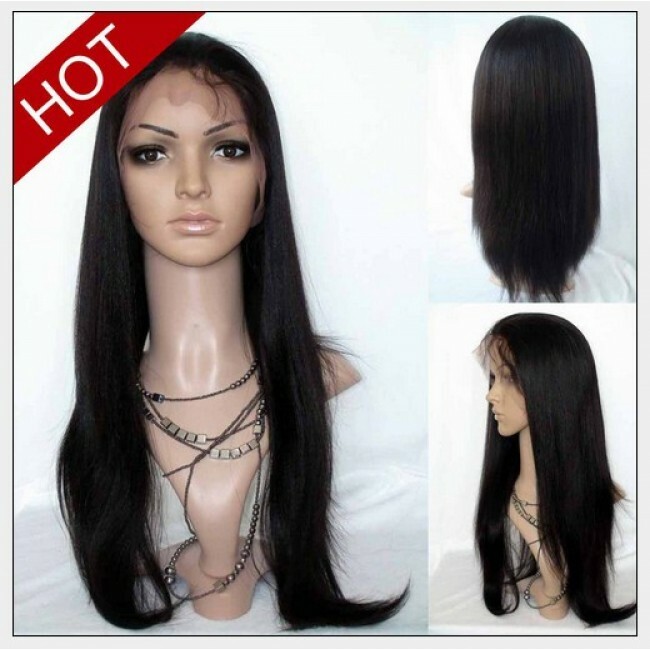 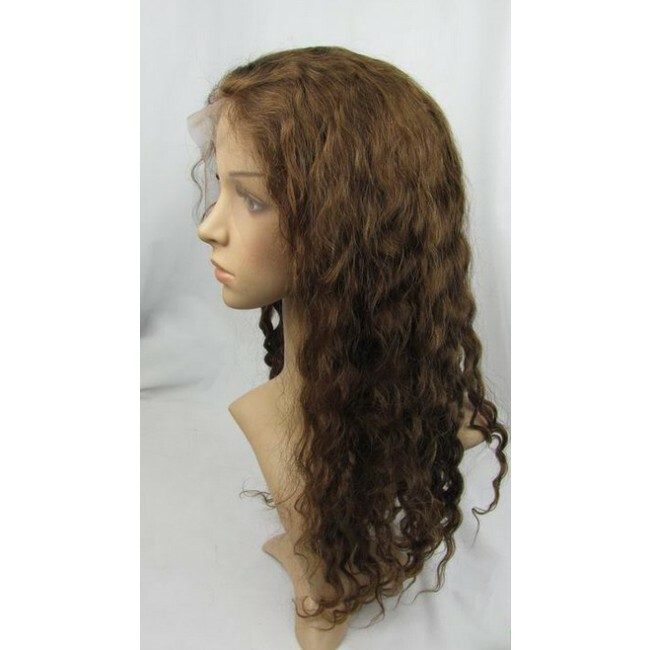 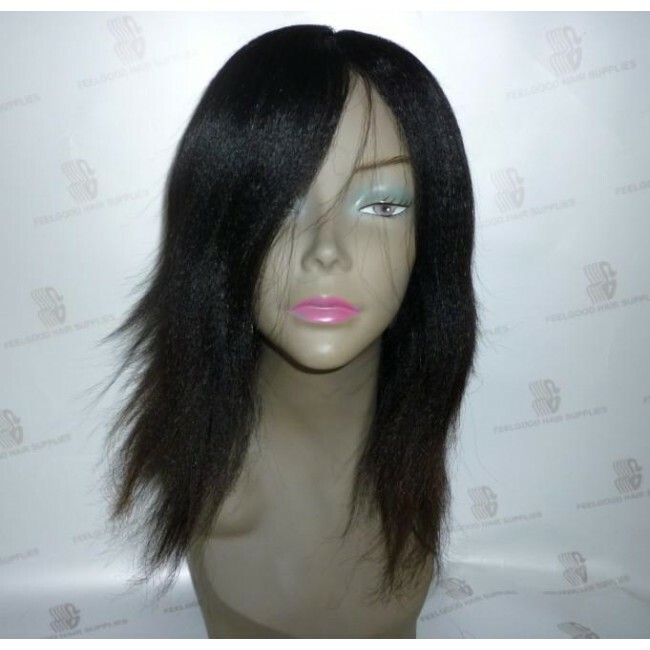 This wig is Welded Lace , 1″ Poly on the sides and back , Swiss Lace Front. 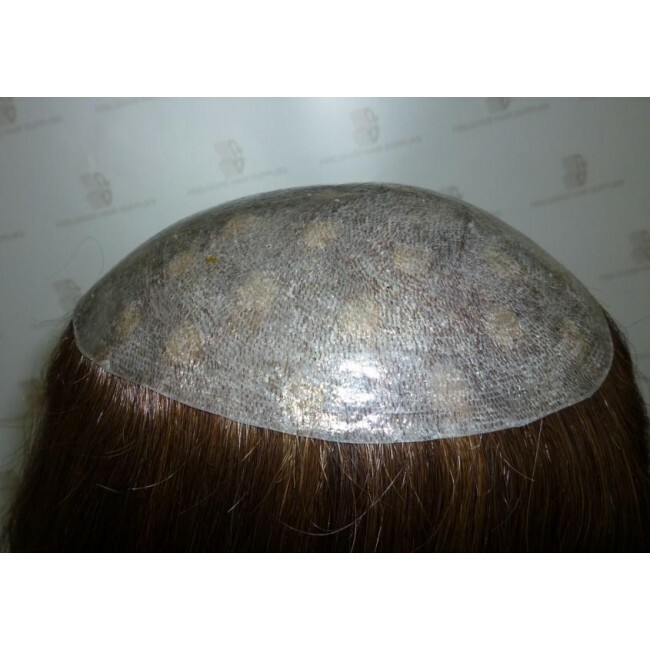 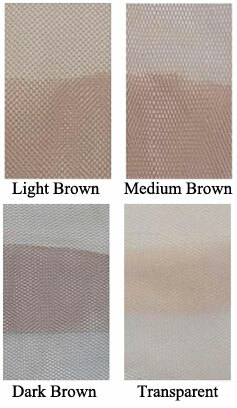 Swiss Lace Front , with natural, invisible and undetectable hairline . 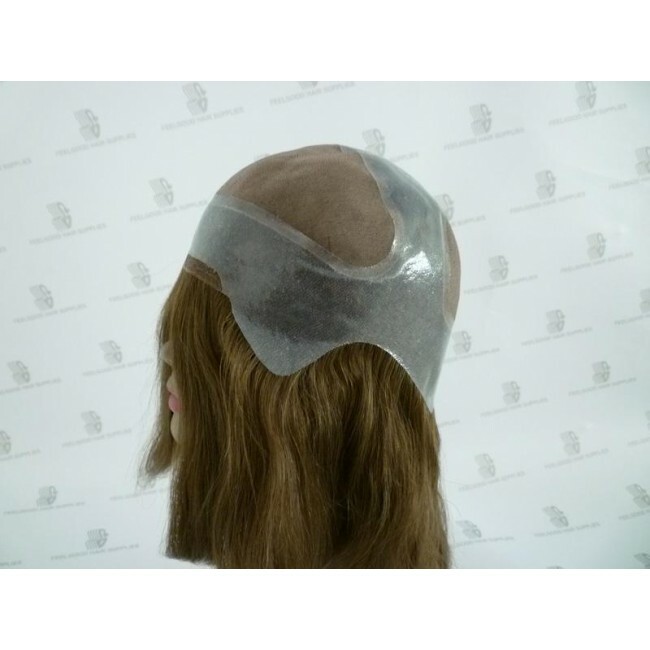 Smooth and comfortable poly for the bonding . 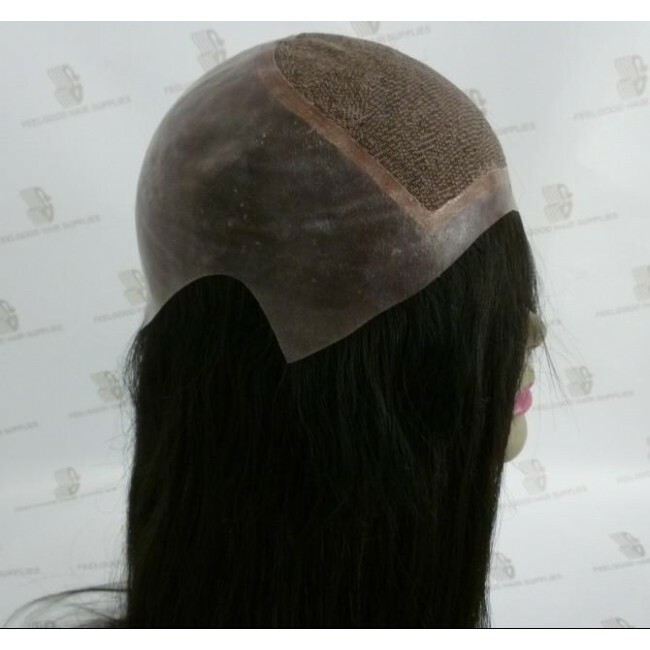 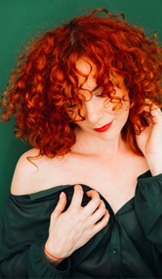 Silk Top ( NO KNOTS ) , like it is coming right from your own scalp . 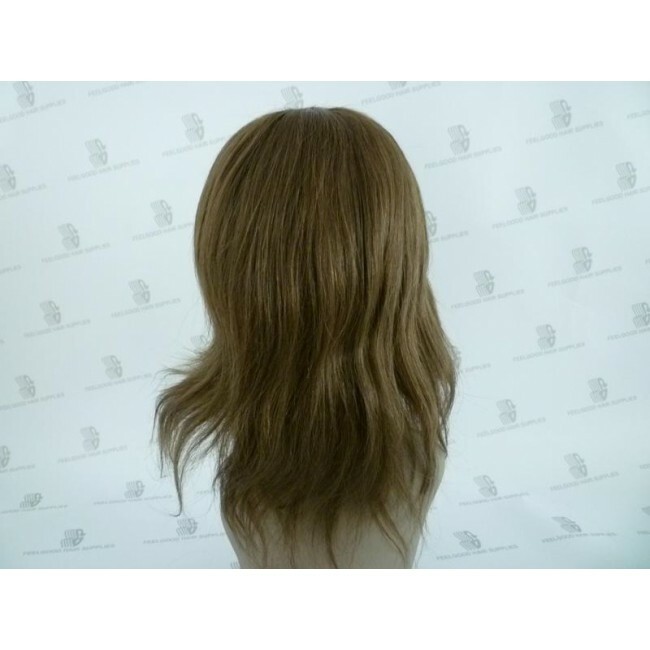 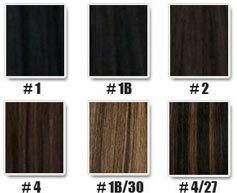 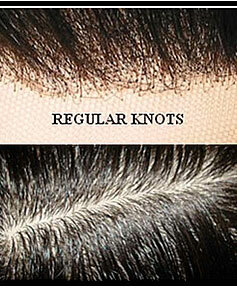 Individual hairs are hand-knotted , and so creat the most realistic looking and feeling hair possible. 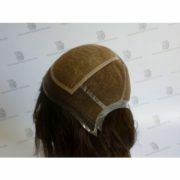 Give a feeling of freedom , and ultimate comfort to the wearer , as they are extremely light , and very breathable . 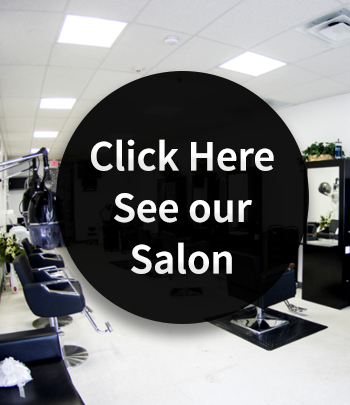 Versatile and can be worn in a high ponytail style , up in hairdos , or parted anywhere . 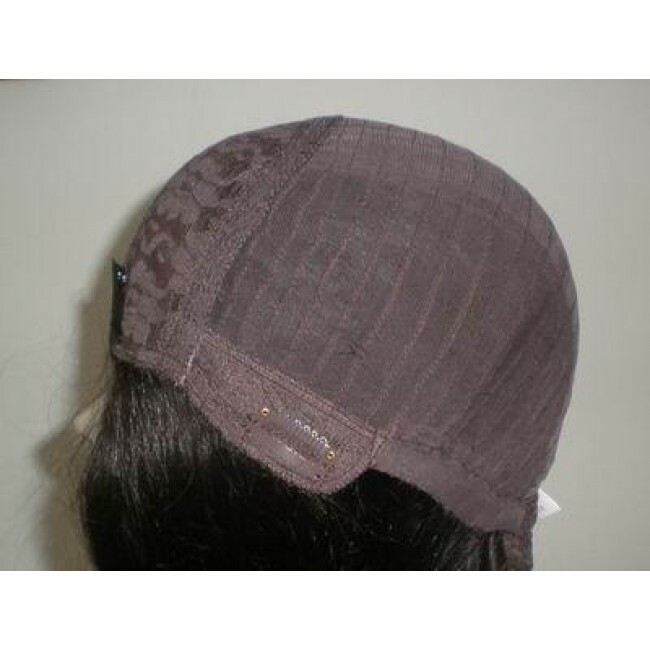 Lightweight , ultra comfortable , and can be worn for days or even weeks at a time . 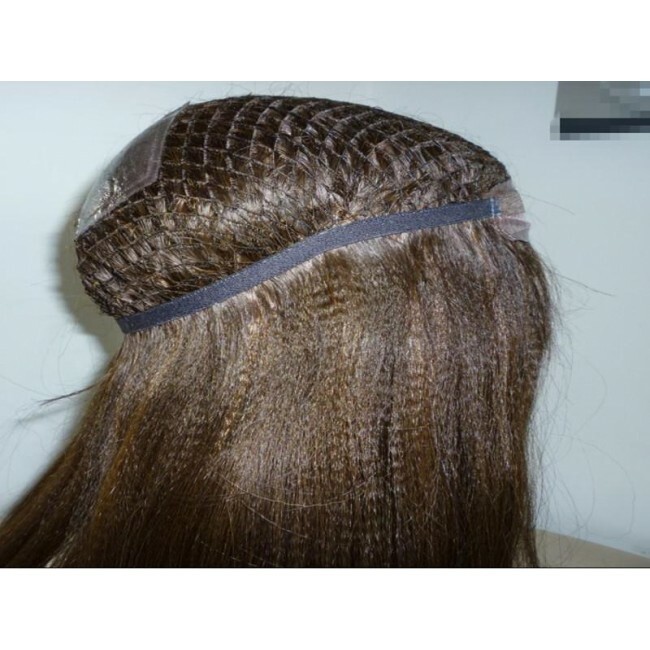 Bleaching knots , lighten the knots , so that each hair strand , blends with the lace and look like natural hair growing from the scalp .